My love for burger started from my father who is an avid fan of this classic American treat – he would take my siblings and I out for burgers at fast food chains without my mother’s knowledge. 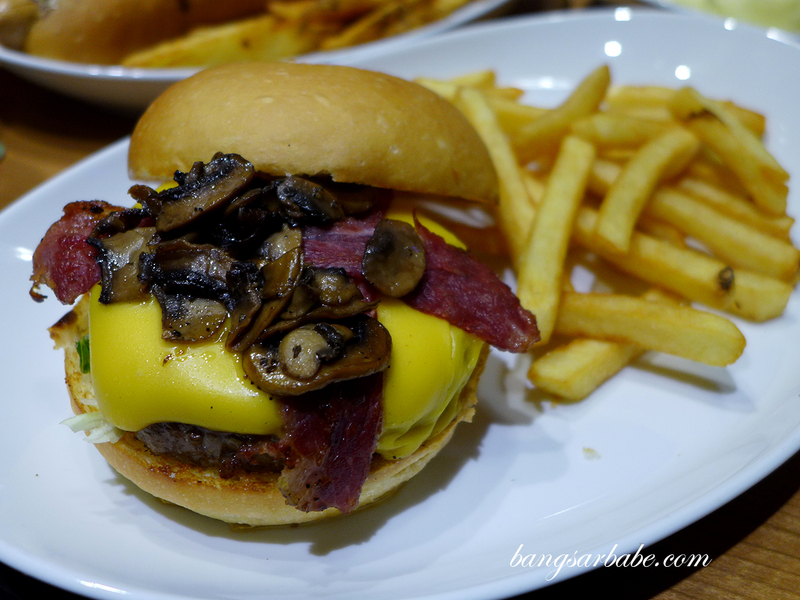 Dad introduced me to the Mushroom Swiss, a delicious beef burger with mushrooms and melted cheese and since then, I was always game for a good beef burger. 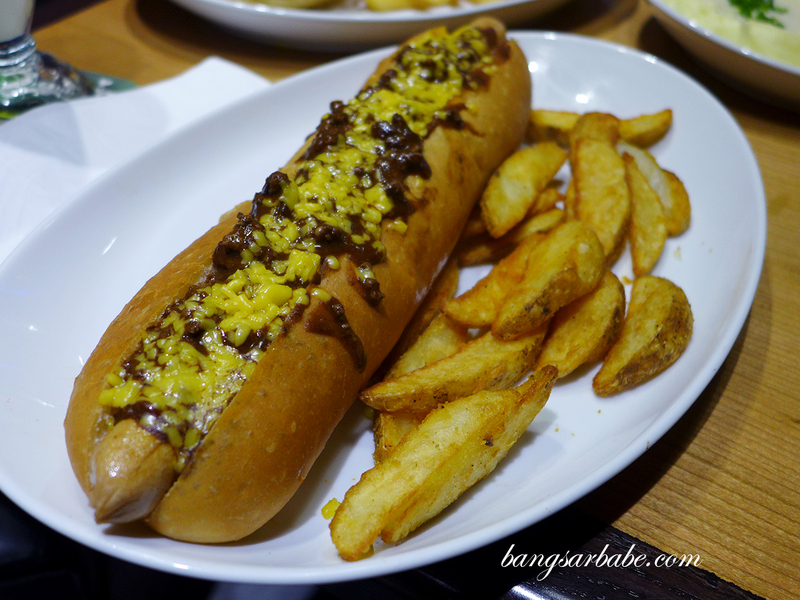 Like the one I recently tried at the newly opened Fuddruckers in Lot 10. This American Casual Dining restaurant is known for its burgers made from 100% USDA All-American premium-cut beef and further customised with a selection of greens, pickles and sauces from the salad bar. 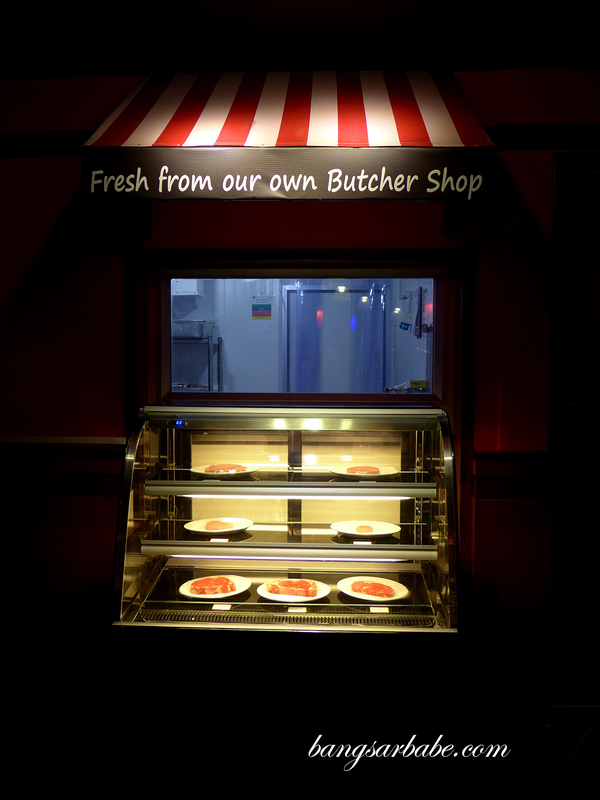 Choose between a 1/3, ½ or 2/3 lb, cooked to your preferred doneness – rare, medium rare, medium or well-done. I opted for a 1/3 lb portion of The Works and it was pretty sizeable. The patty was flavourful, juicy and solid, with sizzling hickory smoked beef bacon, sautéed mushrooms and melted cheddar cheese. I say skip the customisation for this burger is good as it is. 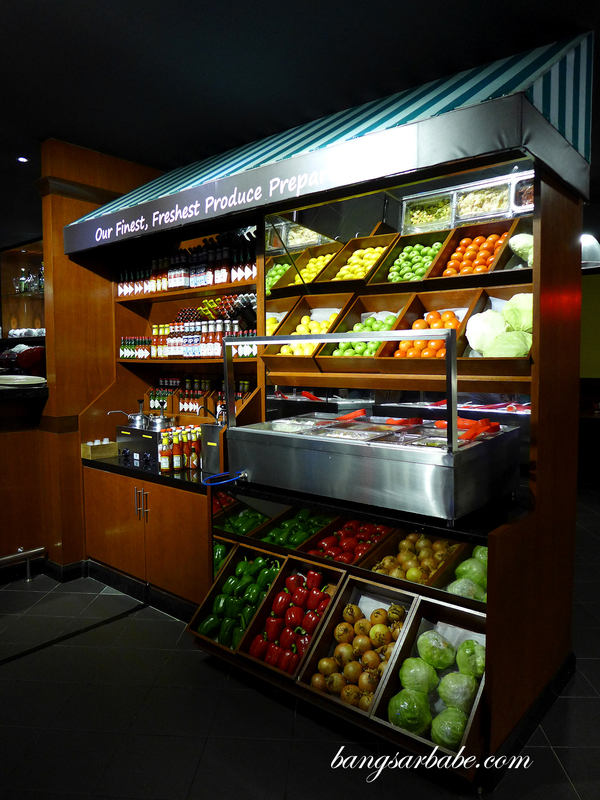 Each dish order gives you access to the salad bar where you can help yourself to the selection of fresh vegetables, salads and sauces, free-flow. Stuffing yourself with salad (however delicious they may be) isn’t a wise idea as you should really be focusing on the burger and steak. 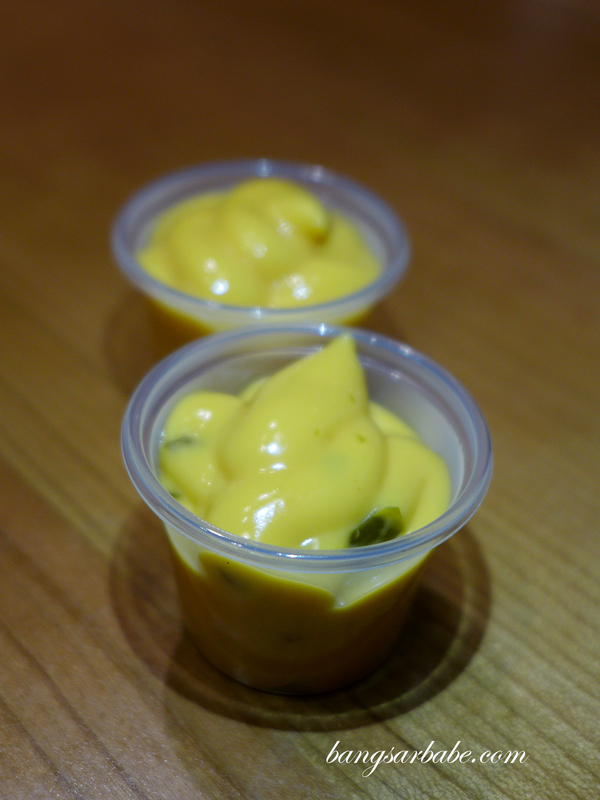 But you have to try the cheese sauce, which is absolutely wicked with fries and wedges. 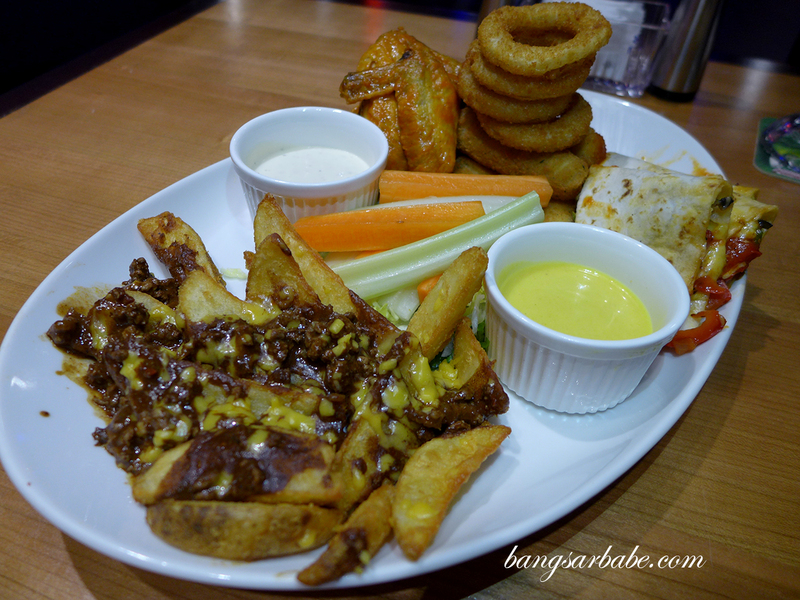 Those dining in a group should try the Appetizer Platter (RM40.90) of chilli cheese fries, mozzarella cheese sticks, buffalo chicken wings, pizzaiola quesadilla, onion rings and vegetable sticks with honey mustard and creamy ranch dip. If I had to recommend just one appetizer, go for the buffalo chicken wings – a spicy, sticky treat that is worth getting your fingers dirty. I didn’t care for the cheese sticks for they were more chewy than molten. 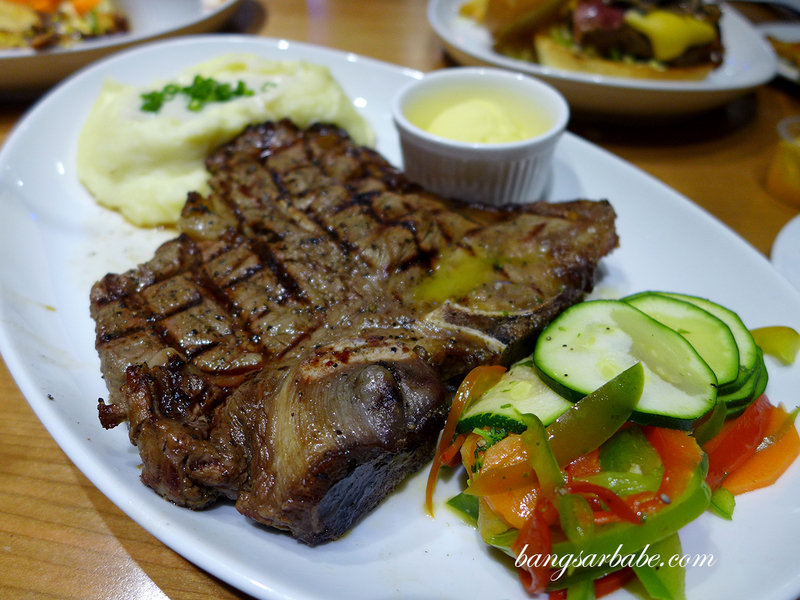 Fuddrucker’s T-Bone Steak (RM130.90) was a handsome sight and each mouthful was melt-in-the-mouth delicious. The sides were nicely seared so the edges were crisp and the centre, at its juicy best. 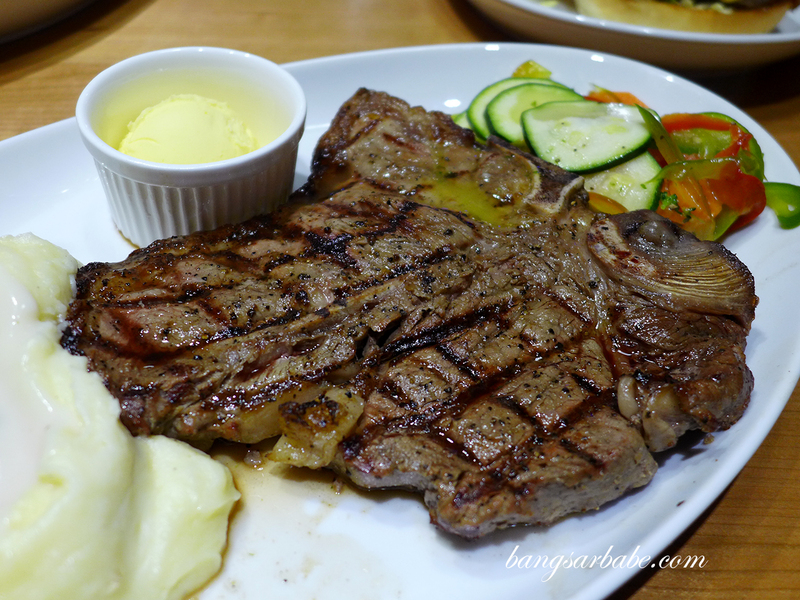 A fabulous piece of T-Bone and one I would gladly order again. And again. It comes with a side of mash potatoes and grilled vegetables, and a scoop of butter for extra richness. 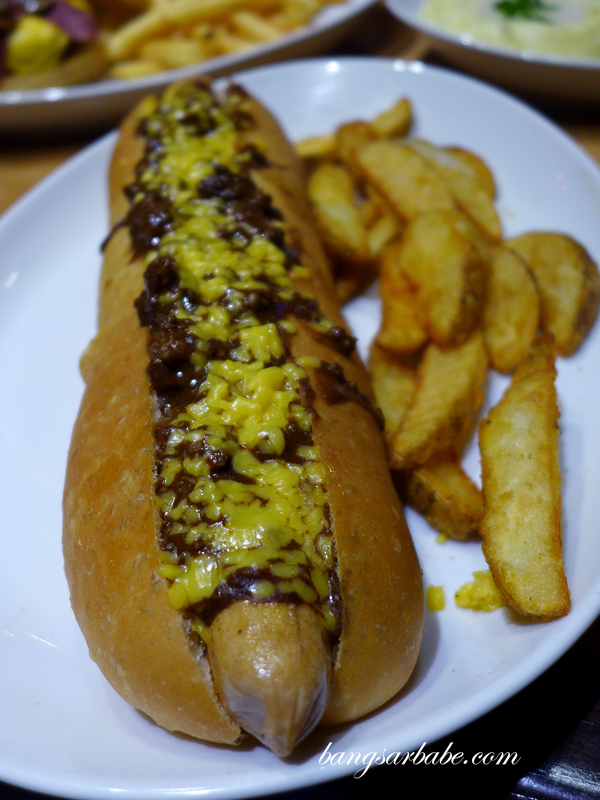 Less impressive was the Jumbo Chilli Cheese Hotdog, despite its delicious appearance. I found the hotdog lacking bite and the bun was dry. It was definitely tastier than the one at Nathan’s, but still, nothing to shout about. 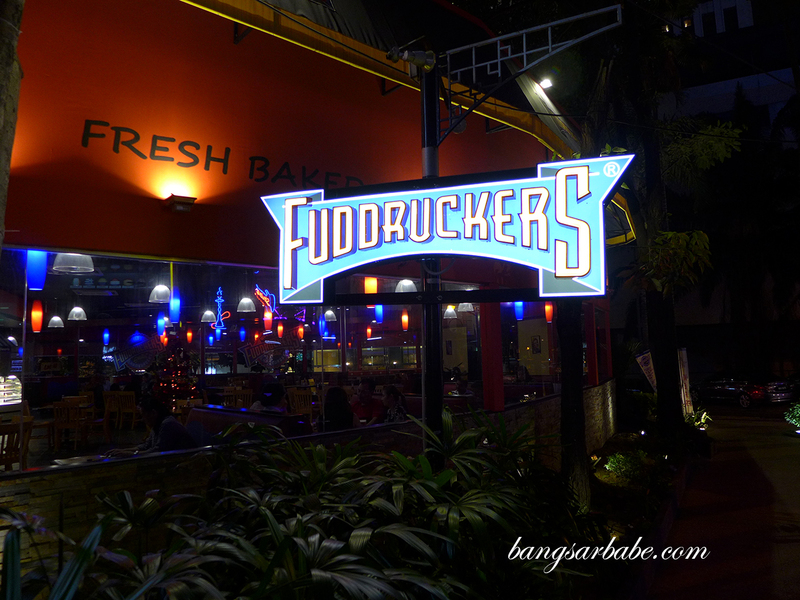 I suggest sticking to the burgers as Fuddruckers do them well. 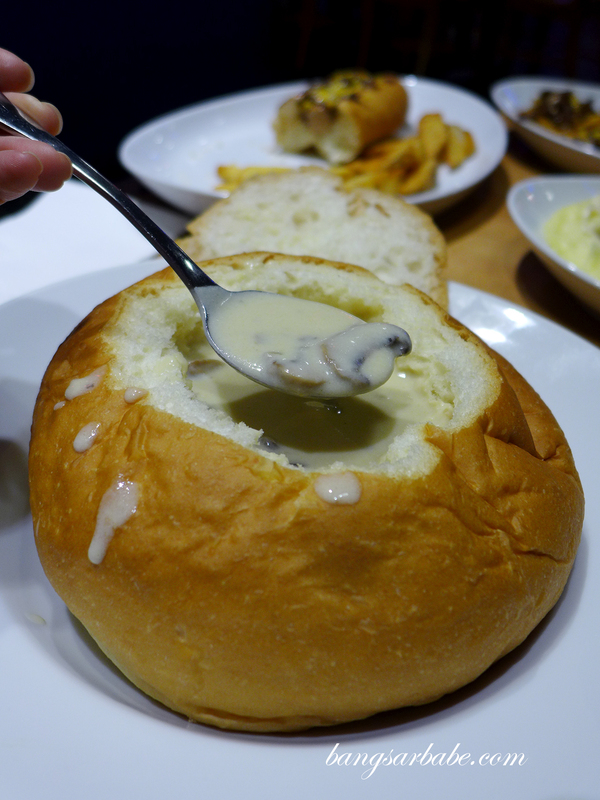 The mushroom soup comes in a cup, bowl or bread bowl, depending on your preference. I had the one in the bread bowl because I’m a sucker for its presentation. Tastewise, the soup was thick with bits of mushroom for an extra bite. It wasn’t the best I’ve tried but definitely substantial enough for those who orders this as a light meal. 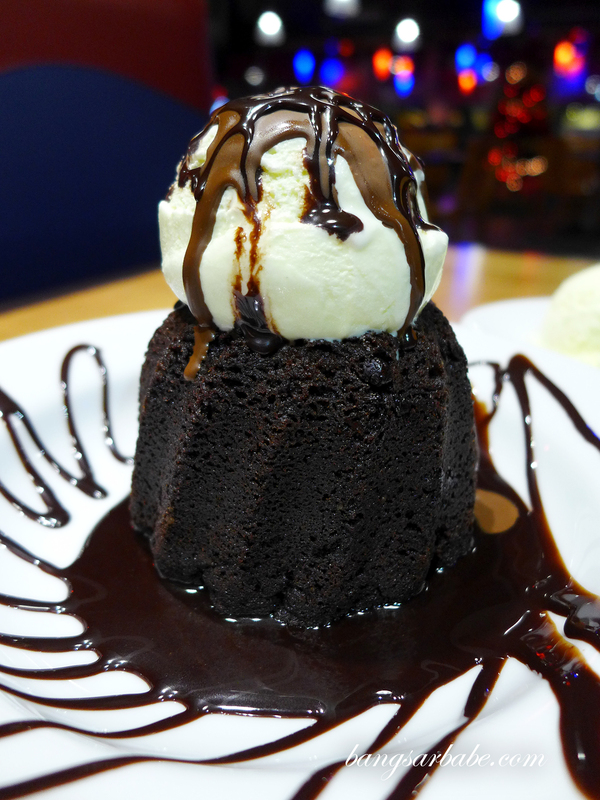 Fuddruckers does a mean Fudds Volcano (RM21.90), a warm chocolate cake with raspberry chocolate sauce and vanilla ice cream. 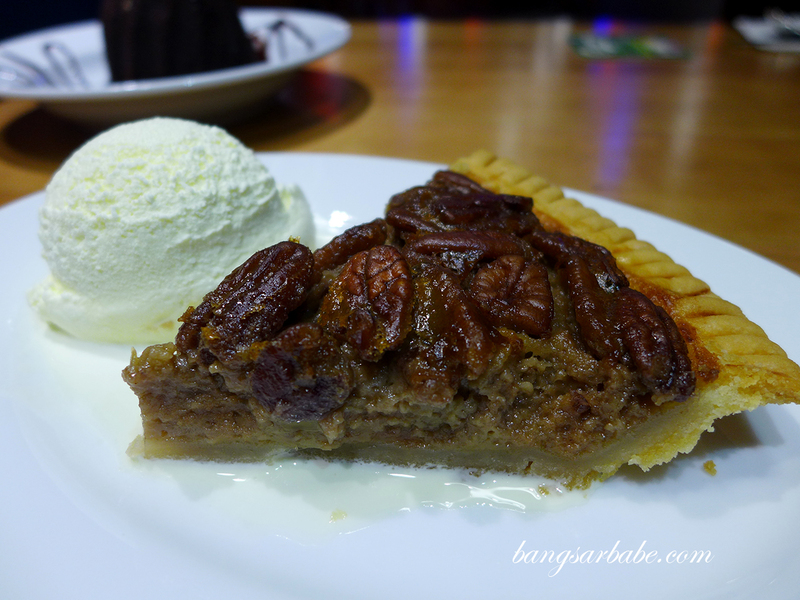 Another dessert worth trying is the Pecan Pie which they do slightly different – the pie has a cake-like texture at the centre and isn’t overly sweet. If you’re looking for a traditional pecan pie, you might be disappointed. But if you’re open to new things, this pie might just be your favourite item on the dessert menu. I had to order the cookies (RM9.90 for three) because they looked damn good from the dessert counter. 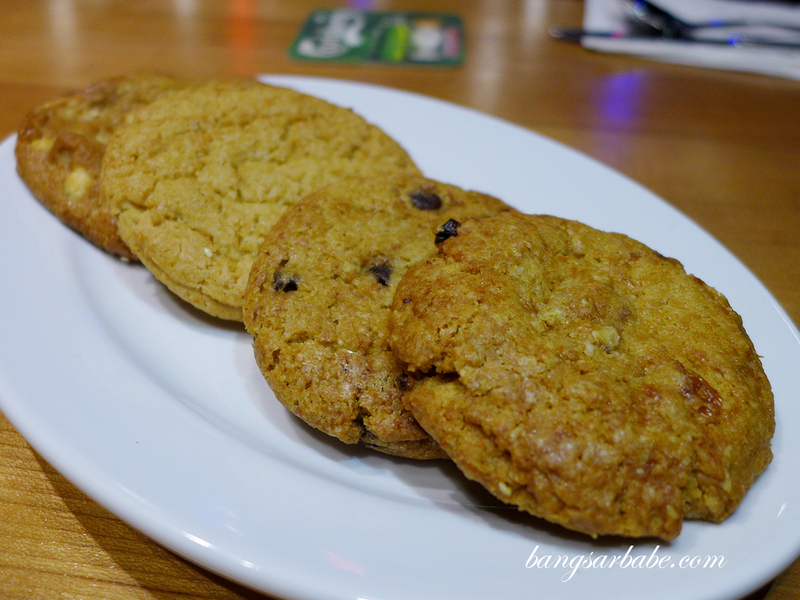 Tried the chocolate chip, butter sugar, macadamia and oatmeal raisin. My absolute favourite was the butter sugar; a simple yet buttery-rich treat. 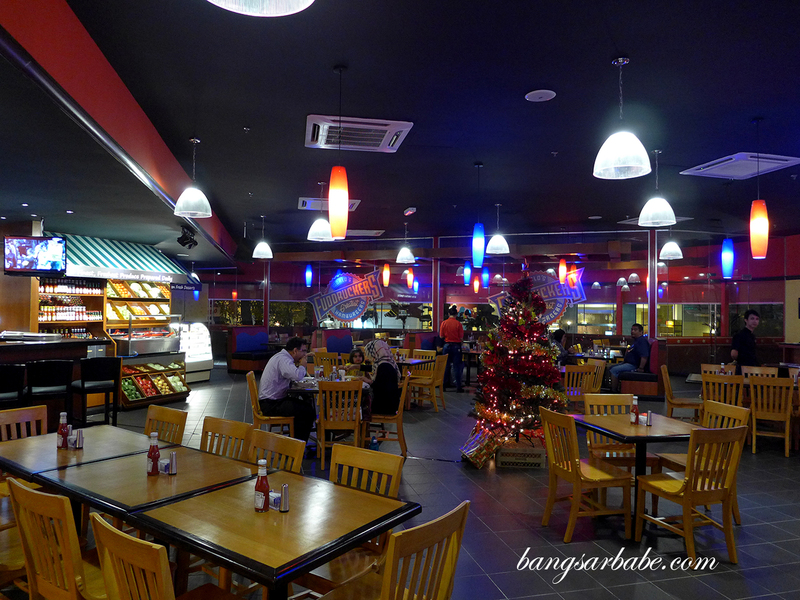 All in, I was quite impressed with the food and the staff were well-trained to make good recommendations. 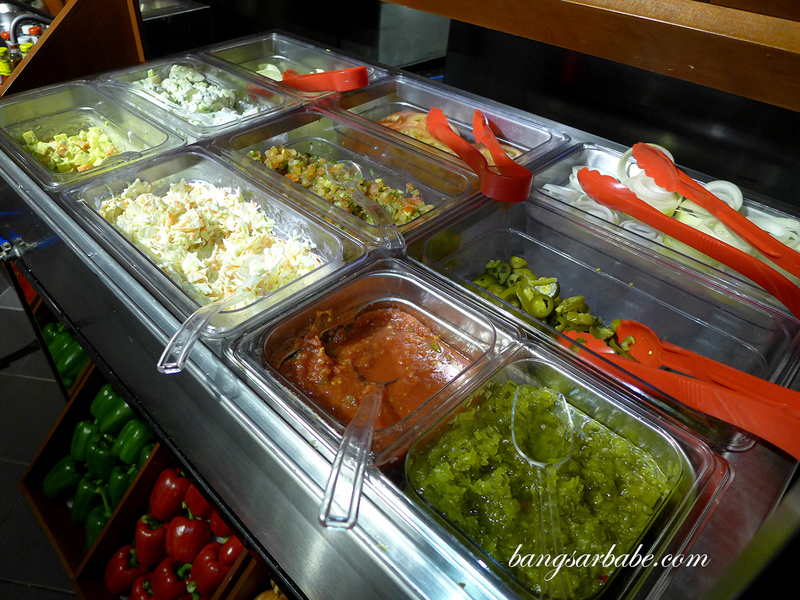 I was told almost everything is made in-house to ensure quality and freshness throughout. That’s quite true as the burger and steak I had were good stuff and warrants a return visit. Verdict: Try the burger and steak. These are good. 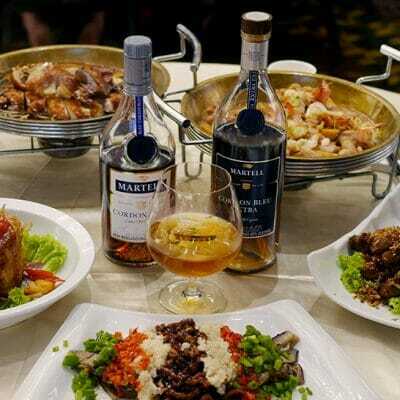 Wanna try it . Thanks for sharing .